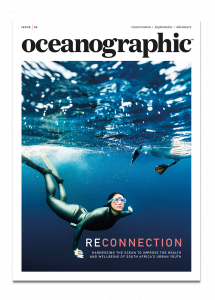 Oceanographic is a magazine that is both about and for the ocean. We donate 20% of annual profits to marine conservation charities, making us part of the fight for a healthier blue planet. Because part of our donation total is derived from magazine sales, that means our readers are part of the fight too. 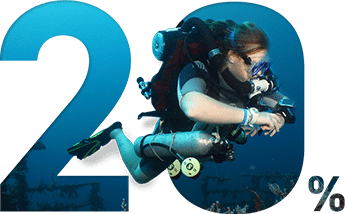 Become an Oceanographic reader, become an ocean conservationist! Oceanographic is partnered with some of the most committed and effective marine conservation charities working today, ensuring all donations are used purposefully in the pursuit of a better protected ocean. Real change can only be fostered by empowering a variety of ocean communities, from divers to surfers, via yachters and kayakers. Oceanographic is delighted to be partnered with esteemed and diverse charities, including Project AWARE® and Blue Sphere Foundation. Oceanographic is proud to be partnered with Crew Clothing Company and Finisterre! For every magazine bought in their stores, £2 will be donated to ocean conservation. You can find your nearest stockist here. Oceanographic is also available to purchase in our shop. Oceanographic is honoured to be partnered with SeaLegacy, a nonprofit ocean conservation society with a mission to create a healthy and abundant ocean. In each issue of the magazine, we interview a member of the SeaLegacy Collective and showcase their breath-taking photography in Behind the lens. Beautiful imagery on beautiful paper. In addition, all members of The Tide, SeaLegacy’s digital community, benefit from a 25% discount on Oceanographic Magazine subscriptions. You can sign up to The Tide here. reader experiences – and thank you! 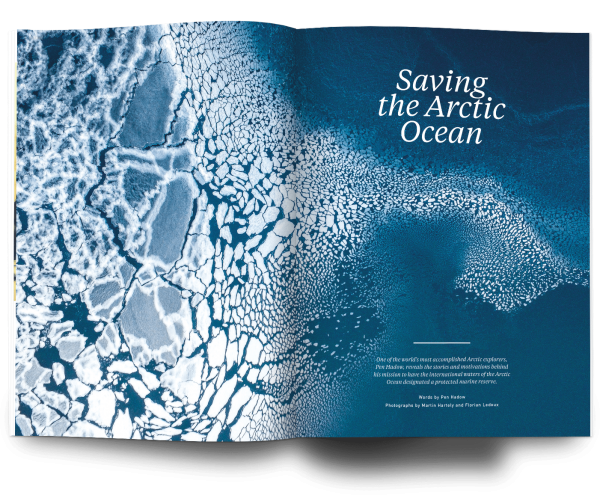 Published on high-grade, sustainably-sourced and plastic-free paper, Oceanographic is a magazine best enjoyed in print. 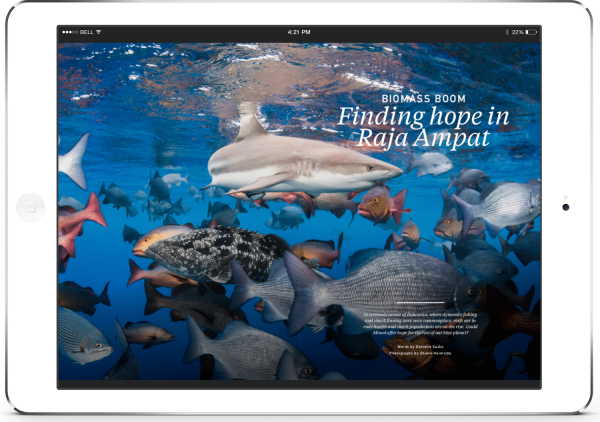 Our Behind the Lens supplement, a 32-page spotlight on one of the world’s leading ocean conservation photographers, is a particular highlight, printed on even higher grade paper and full of award-winning ocean photography. A digital version of the magazine is available for download, free to anyone who buys the print magazine or supports Project AWARE. For those who take the plunge: Enjoy your descent into our beautiful blue planet and, most importantly and on behalf of our charity partners, thank you for reading!